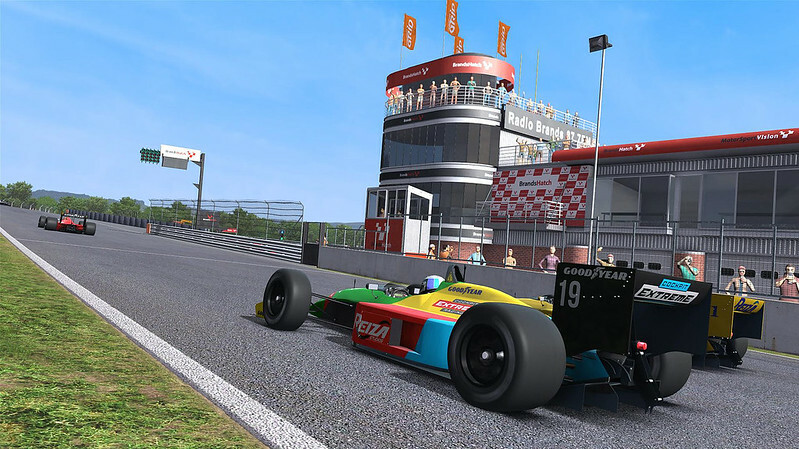 Reiza Studios has released update Build 1.3.5 for their Automobilista racing simulator. Besides the usual fixes and improvements, this relatively small build update mainly focuses on a selection car physics and AI settings. V1.3.5 also features a new option to fetch setups from other users as ran in their fastest lap in Time Trial mode. To do that, click on the name of the driver you wish to fetch the setup from, and click the “Fetch Setup” button. Added feature to automatically export setups from player´s fastest lap in Time Trial Mode – other users can then fetch this setup by clicking the time on the timing stands and clicking the button to download it.